I’ve been wanting to write this post for so long now! And NO, it’s not that I think I’m as cool as Oprah and deserve a “my favorites thing” list. BUT- I do have some products and items that I am LOVING right now and want to share them with all of you. These would make awesome stocking stuffers, gift exchange gifts, secret santa gifts, gifts for your mom, sisters, girlfriends, wives… you get the idea! So don’t be ashamed to send this post to your hubby or boyfriend 😉 A little hinting… or not so subtle hinting.. never hurt anybody! And by the way I’ll be highlighting and demonstrating a lot of these products in my Instagram Stories, so if you want more details stay tuned over there! 1. 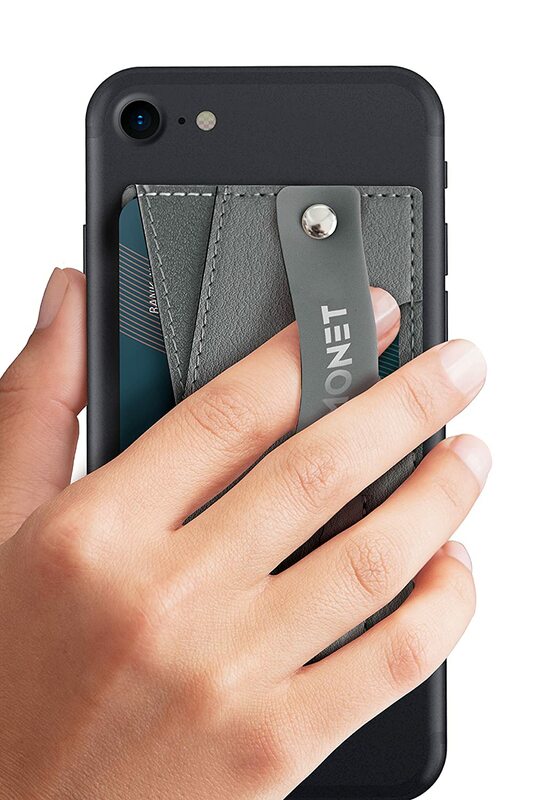 Monet Phone Grip– I’ve only had this a couple of months and it has changed my life! 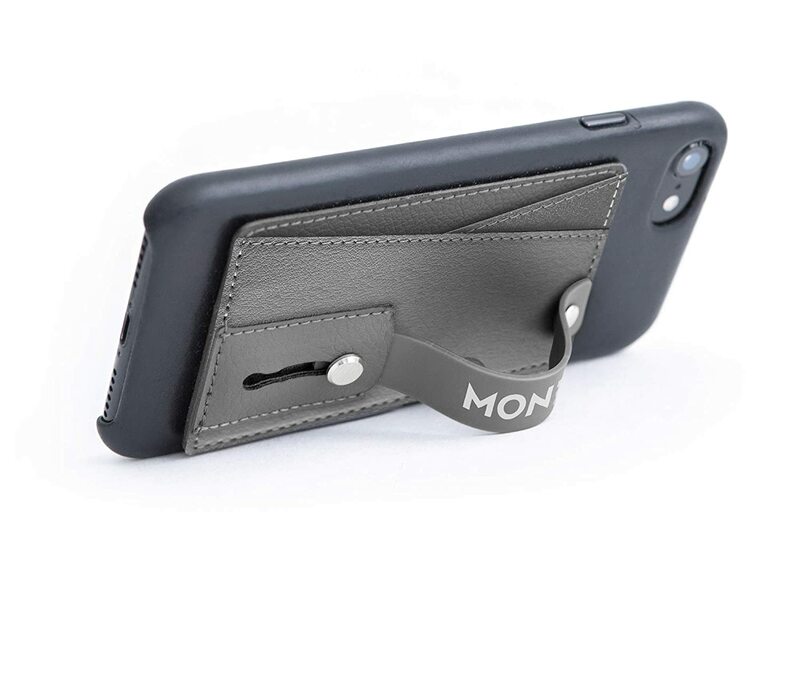 Not to mention every time someone sees it they say, “hey I need something like that!” It’s just an adhesive wallet that you stick onto the back of your phone (so it will work with any phone or case…pretty much…). I haven’t had ANY problems with it coming unstuck. And it adds only a little to the thickness of my phone so I can still stash it in my back pocket as I like to do. Now what do I stash in my Monet? I keep my license and my main credit card. It’s the perfect size to house 2-3 cards. And it also has a little loop you can pull out that acts as a stand for your phone. It is so flippin’ handy. Especially when I’m propping my phone up to turn on Pocoyo while I force feed my toddler 😉 I will say I wish it had a clip as well, you know, for the times when I am wearing yoga pants and have no pockets- hah. But I hardly use a purse anymore at all. I just bring my phone. 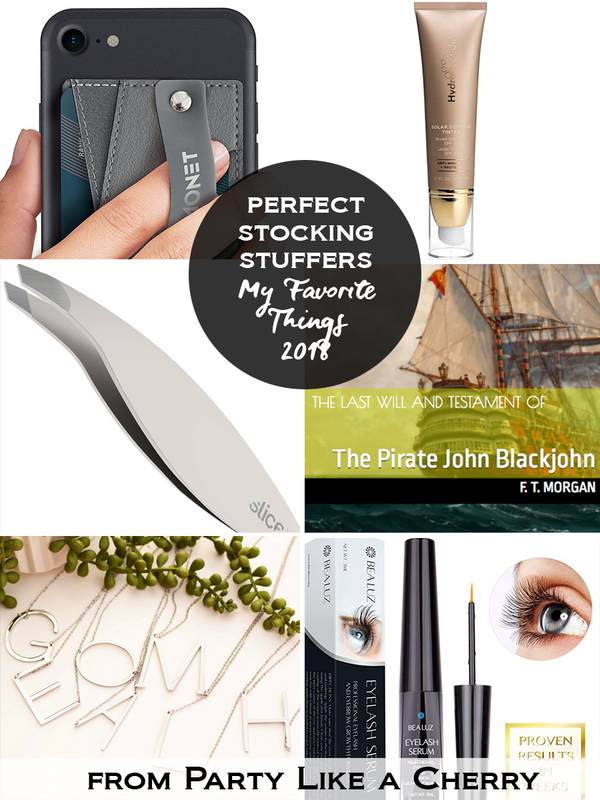 And before when I was always too lazy to bring my wallet every time I dropped the kids off of school, but always was always secretly a little worried I would get pulled over without a license- anyway problem solved 🙂 Right now its 40% off, so head over and nab a few- perfect stocking stuffers! 2. HydroPeptide Solar Defense Tinted– This ALSO has changed my life. Notice a theme? 😉 I no longer wear foundation! Well, sometimes, like for family pictures or date night. 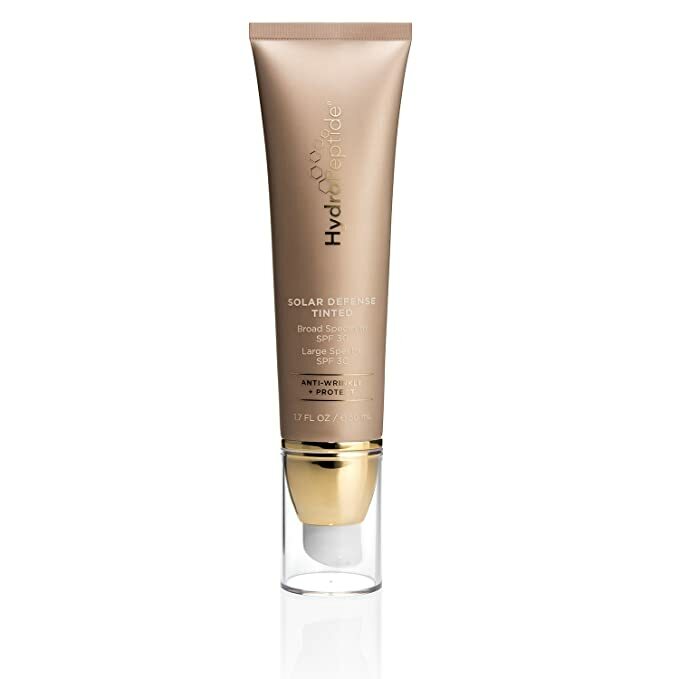 But for every day use I use this tinted moisturizer. Which also happens to have some awesome anti-wrinkle and skin healing properties to it. The most magical thing about this moisturizer is.…. IT MATCHES YOUR SKIN TONE! That’s right. You pump it out white, and as you lather it into your face the peptides break apart and match your skin tone. So no more spending $$ on foundations that end up not matching quite right! I’ve been using it about 6 months now and I’m totally hooked. 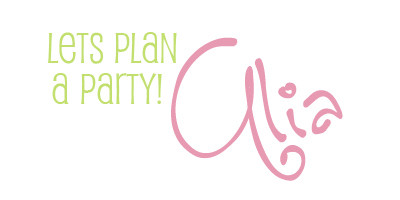 It would be great for secret santas with your girlfriends b/c it doesn’t matter who get it! I will match their skin tone!! Ok, sorry for all the !!! 3. 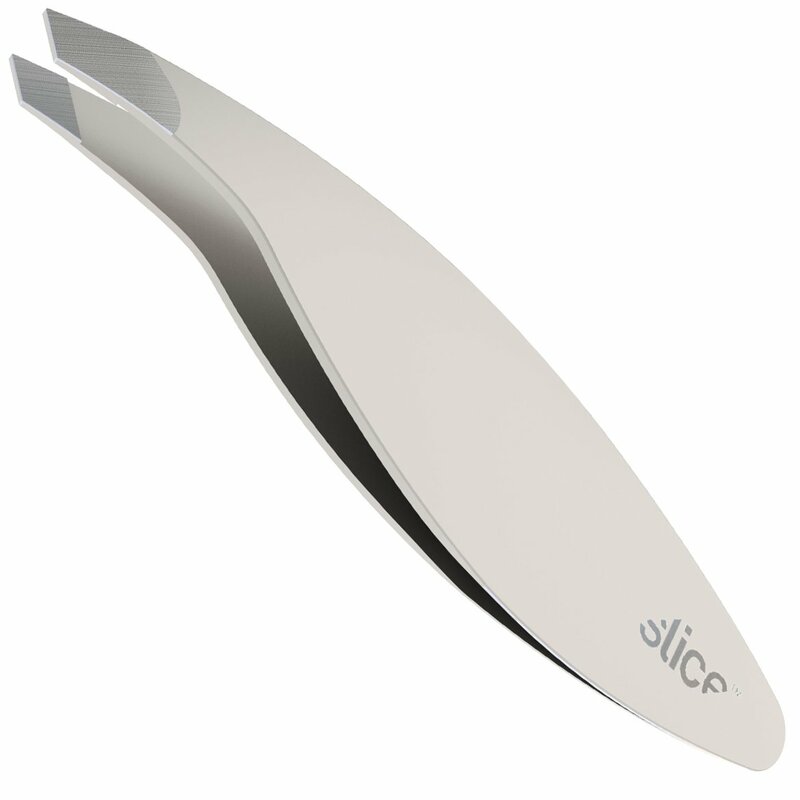 Slice Tweezers (aka the best tweezers ever): So you know its coming, you ready?? Yup, that’s right. These tweezers changed my life. I used to pluck at the same stubborn stray hairs on my eyebrows like 10-20 times sometimes! Arg, plucking my eyebrows was such a frustrating affair. No more ladies, these things are DANG worth it. Send all your sisters a pair. Merry Christmas and DONE! 4. 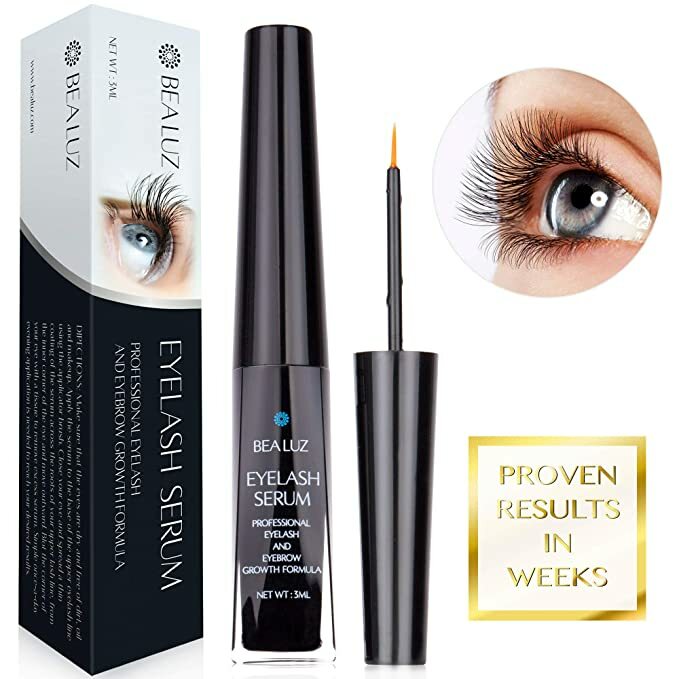 Bea Luz Eyelash Serum– So we all want longer, thicker, eyelashes right? But the whole eyelash extension thing is a bit pricey and high maintenance for me. And some of the serums are SO dang expensive. So I was super psyched to discover this stuff, that I find works pretty darn well, at a fraction of the cost of many of the others. I’ve been using it for 8 months or so and I’m loving it! I often have people ask me what I am using because they’ve noticed my lashes getting longer. I’m a huge fan! Ordering more currently… and I’ll do a tutorial on how to apply it over on my Instagram Stories. 5. Large Initial Letter Necklace– The perfect teacher or girlfriend gift! I have a free printable that goes along with this necklace here and pair the two together for a great teacher gift. (and hurry while they’re on sale you can nab one for yourself too). These would also make great stocking stuffers. 6. The Last Will & Testament of The Pirate John Blackjohn by F.T. Morgan. I had to throw in my brother-in-law’s book that was just published! We are so proud of him, and it is such a fun read. It’s very Jonathan Strange & Mr. Norrell-esque. If you have a book worm in your life consider your Christmas shopping for them done! Love you ladies! And thanks for supporting my site- it means the world to me!